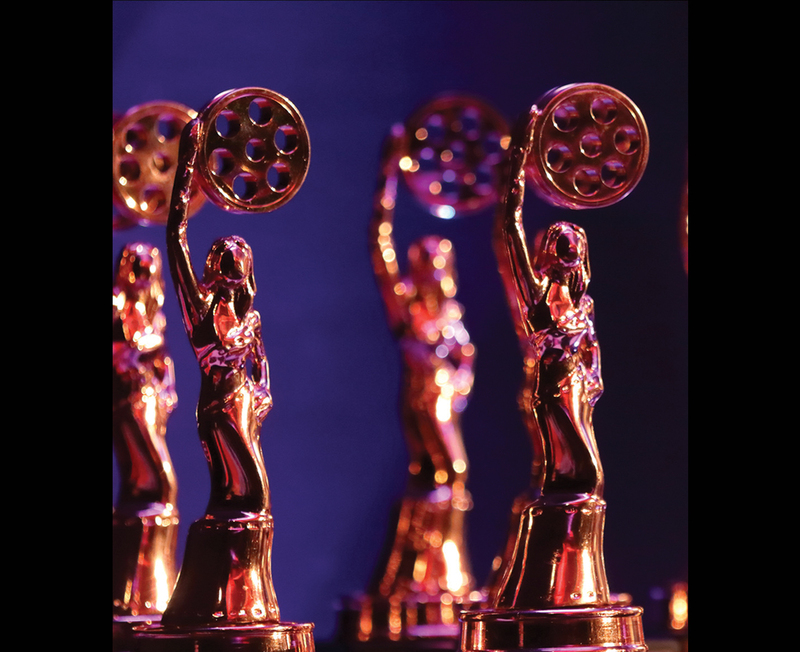 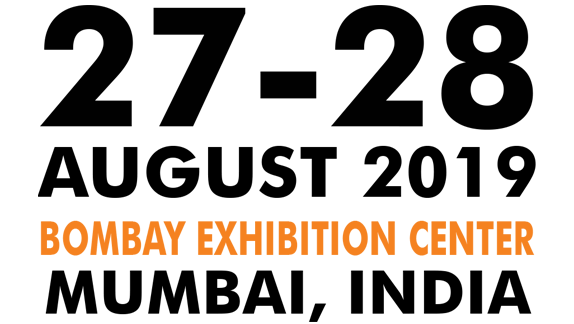 The Big Cine Awards are presented annually at the Big Cine Expo in association with TheatreWorld to honour the design, technical and operation excellence of professionals in the cinema exhibition industry around the globe. 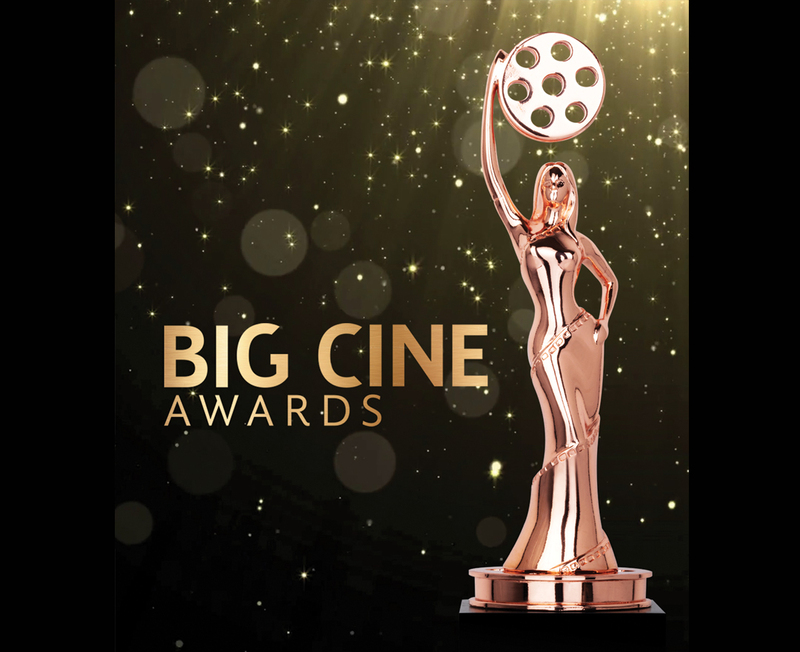 We proudly felicitate, appreciate and applaud those cinema theatres and technologies that have successfully carved a space for themselves in this highly competitive industry and in taking a good experience to make it great. 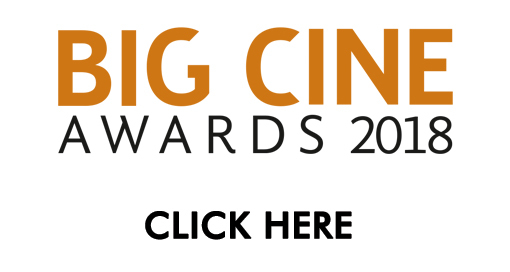 The Big Cine Award categories have been chosen very diligently keeping in mind the relevance to the industry. 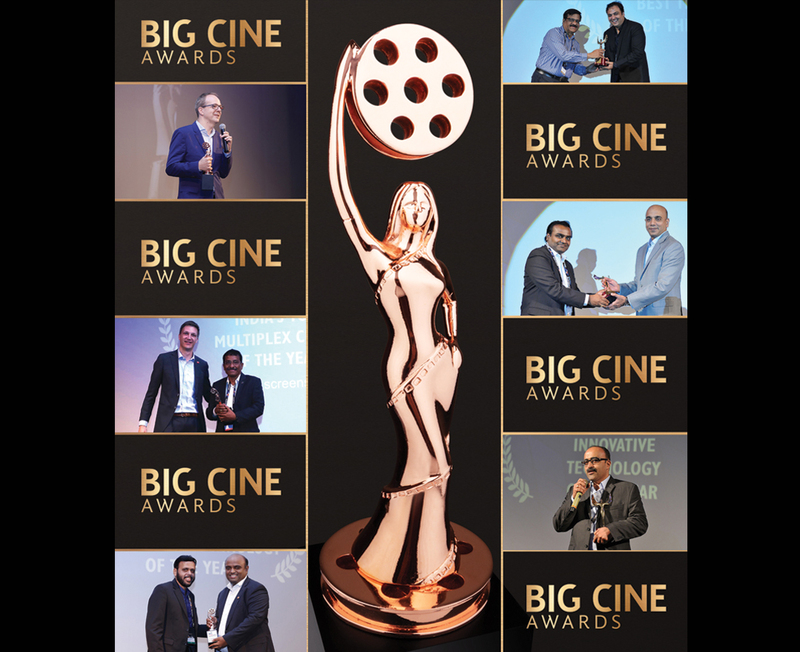 The winners are chosen by the TheatreWorld jury based on online polling results which had a wide participation from an entire cinema exhibition ecosystem including opinions from various platforms like LinkedIn, Facebook and Twitter.